Brent John Couper was born in Perth, W. A., on 15 March 1948 and completed his secondary education at Gateshead High School, NSW. He attended Newcastle University and graduated as a Bachelor of Science/Mechanical Engineering in 1969. Before entering the Army as a National Serviceman he was a student. Brent was posted to the RAEME Training Centre followed by a posting at Southern Command HQ EME (Electrical & Mechanical Engineers) EIS (Engineering Inspection Services?) where he completed his NS. Brent Couper stood out in Class 1/70 not only because of his physical stature and his perennial nomination as class “Right Marker” but also because of his wonderful nature. When he passed away it brought out a flow of tributes quite unprecedented from many who reflected on a great person that had quietly but profoundly impacted on them all those years ago. 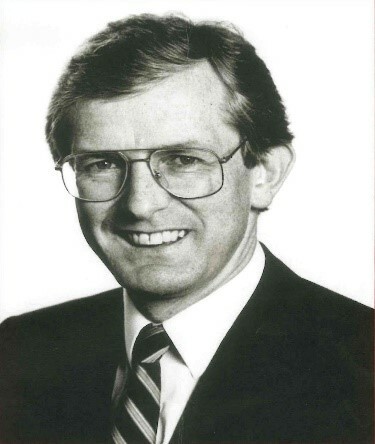 I was privileged to attend his memorial service recently at Athol Park overlooking Sydney Harbour with fellow classmates Terry Williamson and Bill Moss (both 1/70) as well as Greg Jenkins (3/70) who had connected with Brent in other ways. 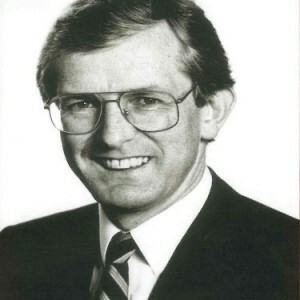 Terry summed it up well when he said that Brent was farewelled by his family and friends with a range of stories of his life and experiences, summed up by the caption “a life well lived”. Brent’s life was certainly rich in life’s experiences with a common thread being his real interest in all the people that he came in contact with and a genuine sense of humility and modesty as he always looked to support others rather than promoting himself, although we all appreciate that he had the Scheyville determination and competitive spirit – especially on the basketball court.